I made a new film. It is called 'Variations on a Theme'. 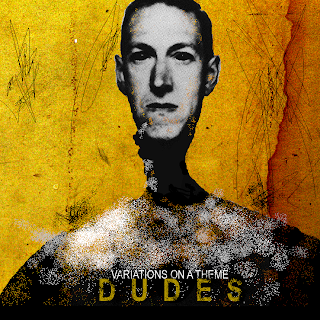 The music is the new DUDES album of the same name. but also works as a stand-alone film project. 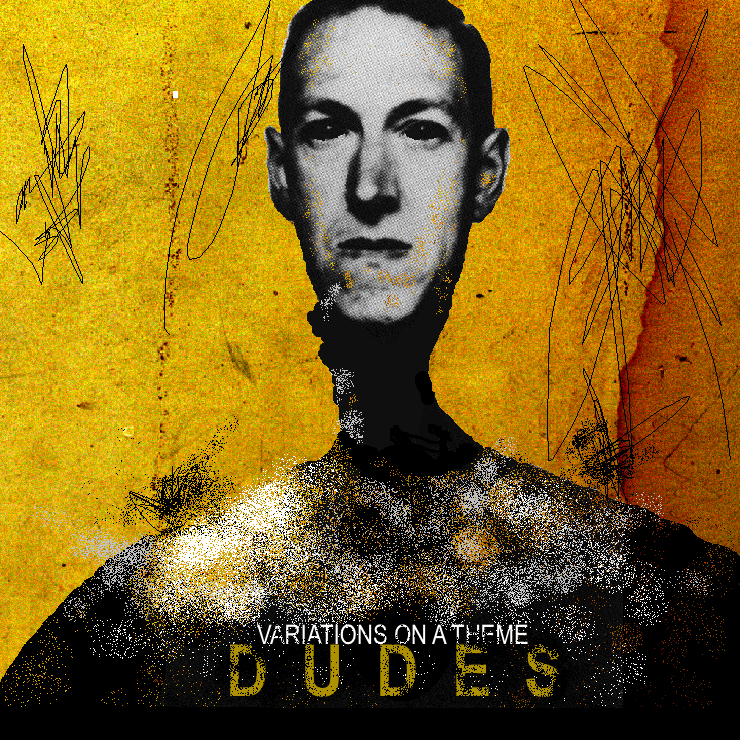 variations on a theme from tony arnold on Vimeo. here is the album itself. download it for free via the mediafire link below.